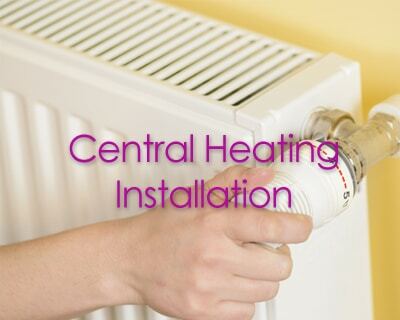 We are a small family run business specialising in the supply and installation of new boilers and central heating systems at an affordable fixed price, with no hidden costs. 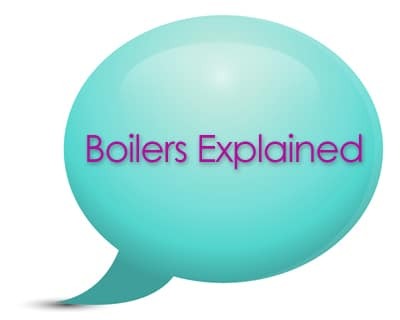 We install boilers for the UK’s largest and most well known energy company on a daily basis, and provide our customers with exactly the same prestigious service, just without the hefty price tag. 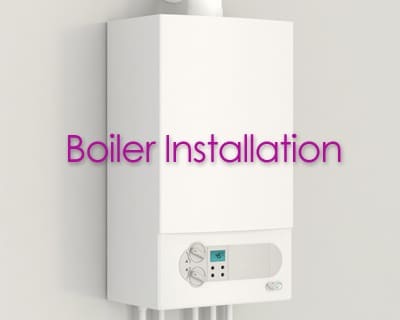 So whether you know your old boiler is on it’s way out and are looking for a fast, fuss free replacement, or you require a more energy efficient boiler, helping you to save money on bills whilst reducing the carbon footprint, or maybe it’s a full central heating installation that you need, West Sussex Heating have the expertise & knowledge to ensure the highest of standards at the most competitive price. Not only do we offer a complete supply and fit service at an affordable fixed price, but our friendly, professional approach sets us apart from our competitors.